Creative Summer Pattern Made Of Lemons And Black Leaves On Yellow Background. Fruit Minimal Concept. Flat Lay. Banco De Imagens Royalty Free, Ilustrações, Imagens E Banco De Imagens.. Image 100625175. 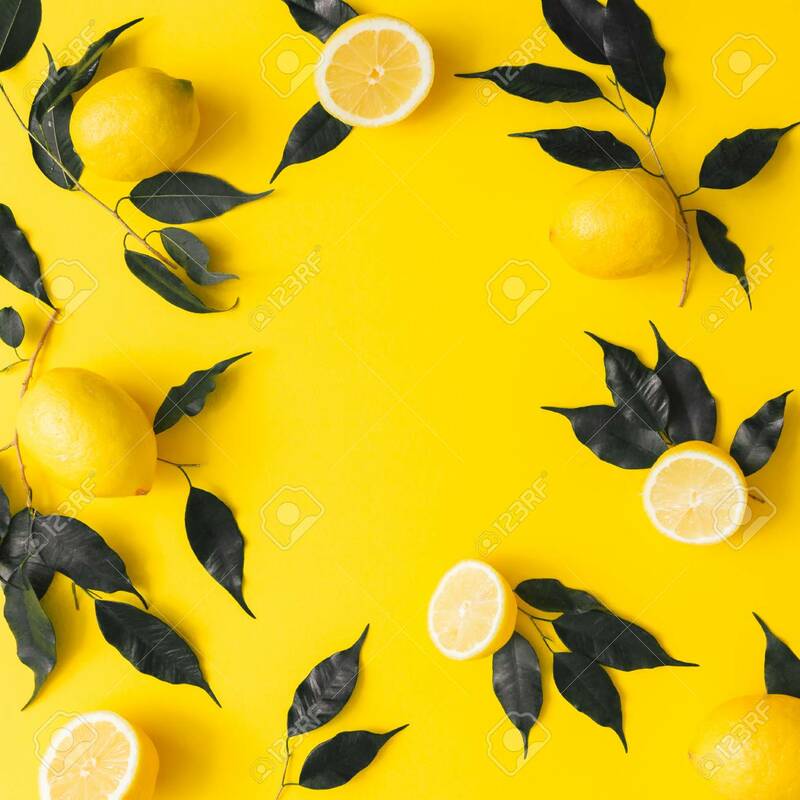 Imagens - Creative summer pattern made of lemons and black leaves on yellow background. Fruit minimal concept. Flat lay. Creative summer pattern made of lemons and black leaves on yellow background. Fruit minimal concept. Flat lay.